Edgewater Technology (NASDAQ:EDGW) is a Massachusetts-based business and IT consulting firm with a market cap of $75 million and annual revenue of about $100 million. According to the company’s website, one security analyst follows the company. It’s the kind of stock that, as an old colleague of mine liked to say, “trades by appointment.” Average trading volume of EDGW is about 20,000 shares per day – or about $100K in average daily dollar volume. That’s too small for the typical hedge fund to mess with. Chairman Joseph C. Papa and CFO Paul Herendeen of Bausch Health Companies (NYSE:BHC) purchased a total of 40,000 BHC shares on Sept. 14 at an average price of $22.39, spending $896,000. And thanks to a “Matching Share Program” offered by Bausch Health, the insiders were granted an additional 40,000 shares. The granted shares are restricted – 1/3 of the granted shares vest on each of the three anniversaries of the date granted. If the insider leaves the company, he or she would forfeit unvested shares. Insider buying and large 13F increases don’t always immediately translate into higher stock prices. 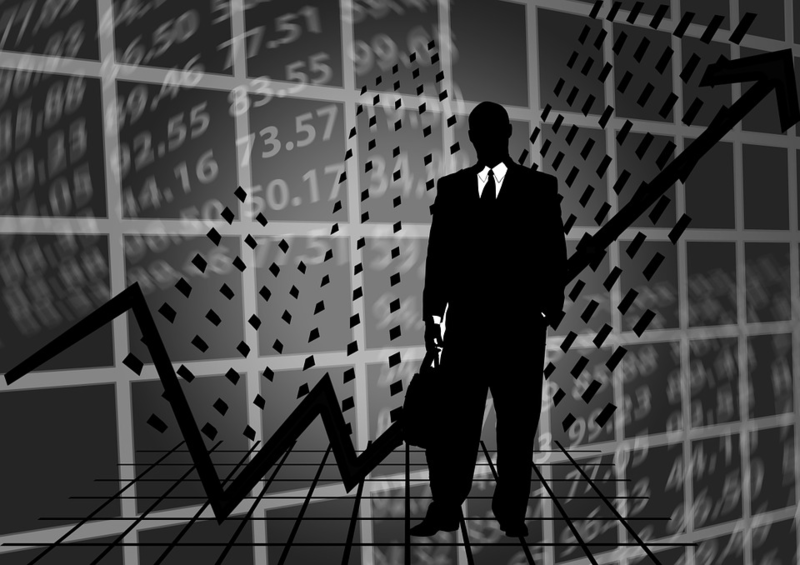 A case in point is the development-stage biotech company Pfenex Inc. (AMEX:PFNX). Paul S Levy, Chairman of the Board at Builders FirstSouce Inc. (Nasdaq:BLDR) significantly increased his stake in the building products manufacturer by 10%, buying 100,000 shares on Sept. 6 on the open market at $15.98. According to a Form 4 filed with the SEC on Sept. 7, Levy increased his stake to 1,117,984 shares or about 1% of BLDR’s shares outstanding. 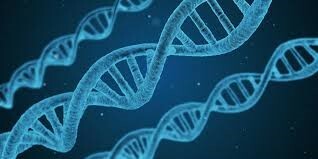 A recent example of how insider trading analysis can support biotech investing decisions is the case of Sangamo Therapeutics (Nasdaq: SGMO). In the two trading days following a September 4 release of data from a clinical trial, SGMO shares of fell over 31%. 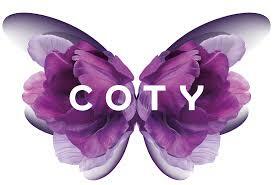 Jab Holdings B.V. disclosed via Form 4 filings on August 28 buying over $32 million of Coty Inc. (NYSE:COTY) shares at prices ranging from $11.98 to $12.90 on August 24 through August 28. Last December 31 JAB filed a 13G disclosing a 76% stake in the beauty company. Since filing the 13G at years end, JAB has acquired an additional 30 million shares of COTY spending nearly $83 million dollars.